About 3 hours south of San Jose Costa Rica, just above the coastal highway around Ojochal is the largest residential expat development in the entire county. Without the aid of a real estate office, highway signs or office in San Jose, this project has been one of the best kept secrets while being the most successful. While many other developers in Costa Rica have come and gone, this firm has grown slowly and steadily. The company is represented under the name Pacific Lots of Costa Rica and sales to North Americans from both the US and Canada have been brisk even as most other real estate projects in Costa Rica struggle to survive. With 22 years developing land and building custom homes, a primary reason of the success of the company has been its conservative approach and the decision to build a residential community, not a tourist attraction. No matter where you look right now in Costa Rica it seems that there's work being done on the highways. Long noted for having some of the worst roads in the Americas, Costa Rica has been working very hard to change its reputation for having bad roads. On my recent trip hosting discovery tours in early December I had some time on my hands and did some highway touring and here's my report. 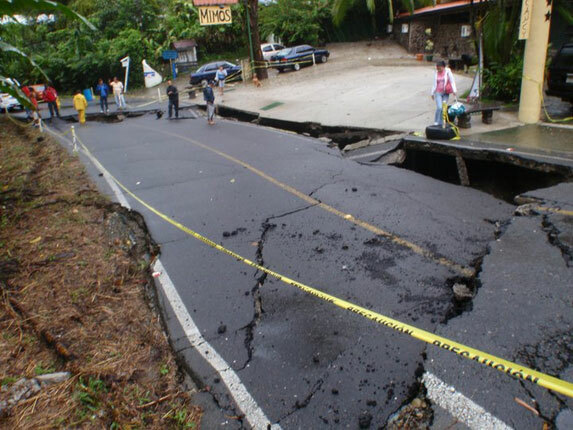 Background information: MOPT is the name of the agency responsible for the roads in Costa Rica and there is both a website and phone number you can call to check on daily road closures, delays, etc. 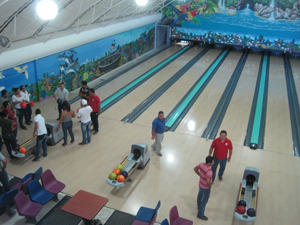 It's official, 2010 saw more visitors and more sales on our Costa Rica property tours than any year in the past. We ran a total of 42 Discovery tours during the year and sales topped expectations and estimates on real estate sales at our developments in Costa Rica. Buyers came mainly from North America but sales were reported from a buyer from Australia, who bought 3 pieces of property in our developments. Housing starts rebounded after a slight downturn in 2008 and 2009. We expect to build 45 new homes in the coming year. Our rental market has been great and demand for rentals exceeds supply now for much of the year. Beginning this Sunday, MOPT (the department of transportation in Costa Rica) has announced that from noon to 5:00 pm each day the Caldera Highway will only be operating in one direction (from the coast to San Jose) to help with the flow of holiday vacationers returning to San Jose from the Christmas Holidays. This will not affect our Costa Rica property discovery tours since we head south each tour in the morning before the road closure. 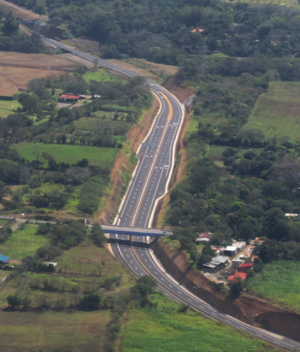 The Caldera Highway one way closure will begin Thursday, December 23, 2010 and cover the 39-kilometer stretch of highway between Puntarenas and San José. The one-way traffic is intended to better facilitate the influx of traffic that's expect to be brought on by travelers returning from Christmas vacation. The Caldera Highway will be open in only one direction in the week after Christmas. Many of you may realize that last week International Living held an event at the San Jose Marriott "Live and Invest in Costa Rica". As the sponsor for the event, we provided the entire conference with an opening cocktail reception with open bar and appetizers. I also gave a presentation during the event about our project in Costa Rica and we had a booth in the exhibit room. 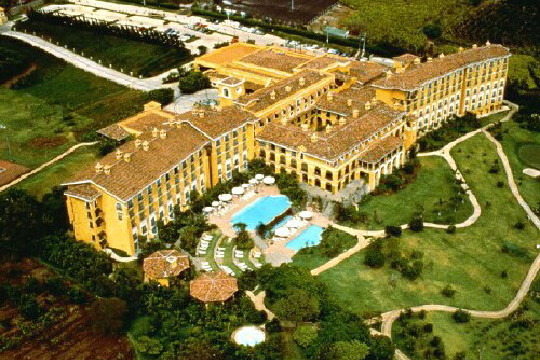 The Marriott is a beautiful hotel and the conference center is equally as nice. The event was attended by over 200 people. Last Sunday the new toll road from San Jose to the west coast was closed shortly before noon due to a number of issues with rocks in the road from the heavy rains. Although the company responsible for building the road, Autopista Del Sol, claims the road is fine, they have agreed to temporarily close one section of the road, between Orotina and Atenas, totaling about 12 miles. 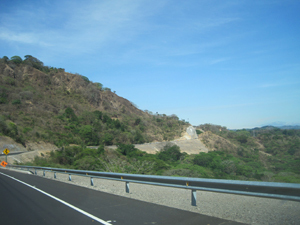 The missing section means you have to use the old "aguacate" highway through a stretch through the mountains. Though we have used this road for many years to reach our properties, our Discovery tour groups would prefer using the new highway rather than winding through the mountainous stretch we are again traveling, adding 45 minutes to our travel time.